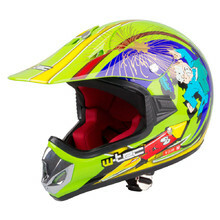 Children’s motorcycle equipment category includes everything children might need when on a motorcycle. 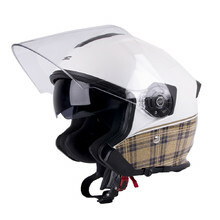 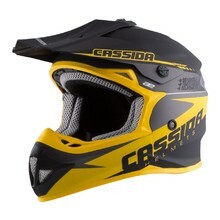 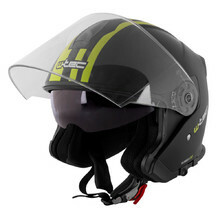 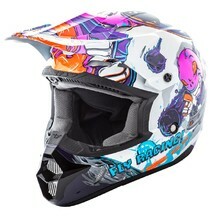 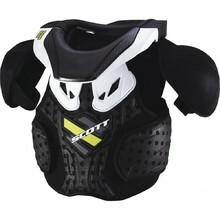 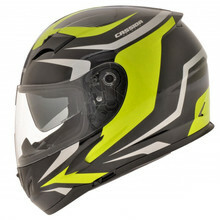 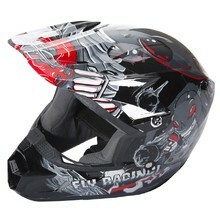 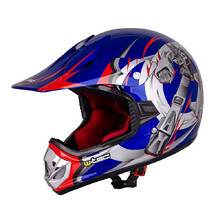 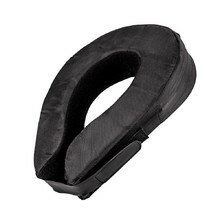 This is mainly children’s motorcycle clothing, helmets, protectors or accessories, such as goggles or spare visors. 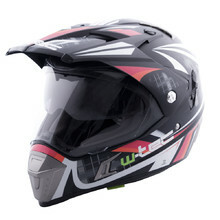 All motorcycle equipment adheres to the highest European standards. 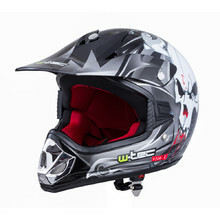 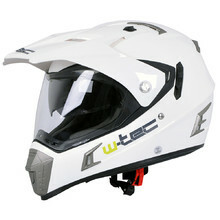 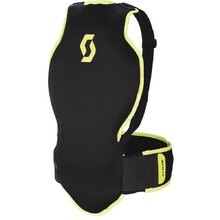 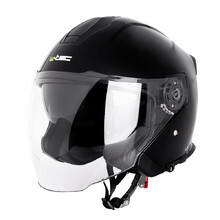 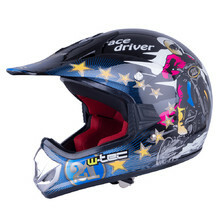 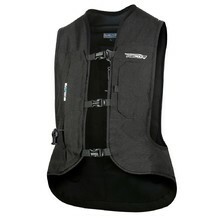 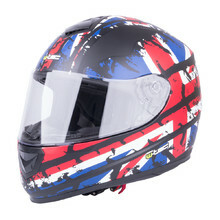 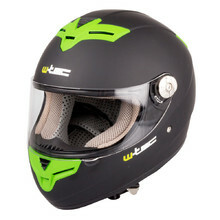 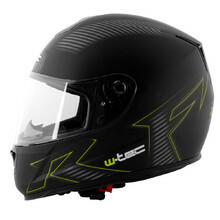 You can choose products from renowned motorcycle brands, such as W-TEC, Roleff, WORKER and others.